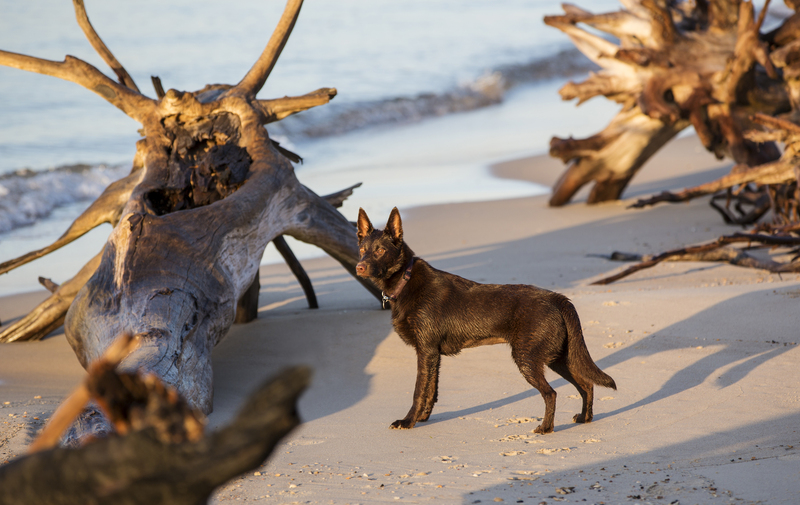 So what is a red dog to do at Red Beach…..get amongst the driftwood of course! Red Beach is located at the end of Bribie Island, overlooking Moreton Island. 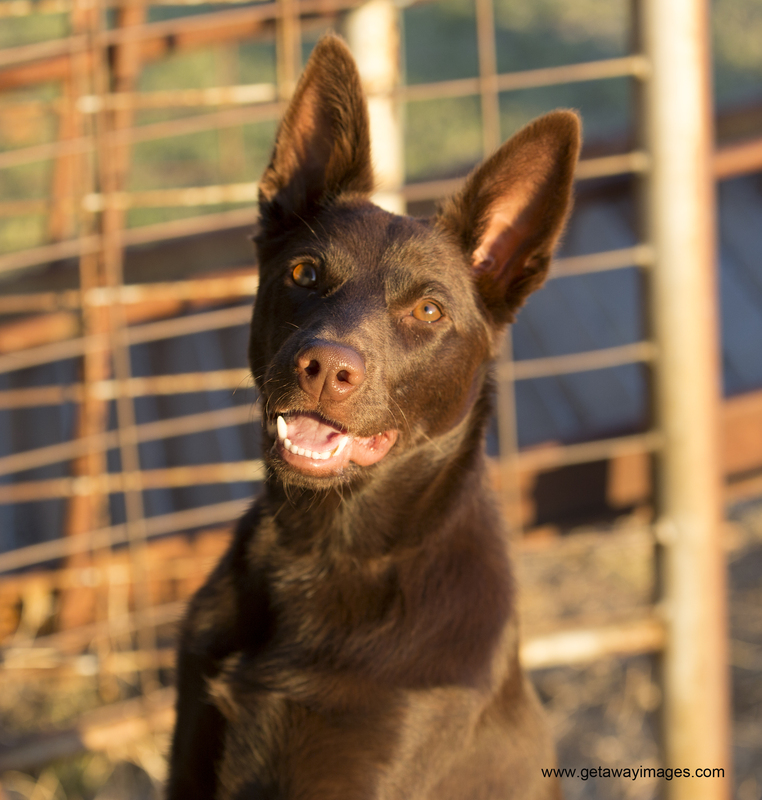 Dogs are allowed off leash from the car park at Red Beach toward the surf side of the island to Woody Point. It is a popular spot for fishermen looking to catch whiting. Ruby is sporting a naked belly, courtesy of her recent desexing surgery.